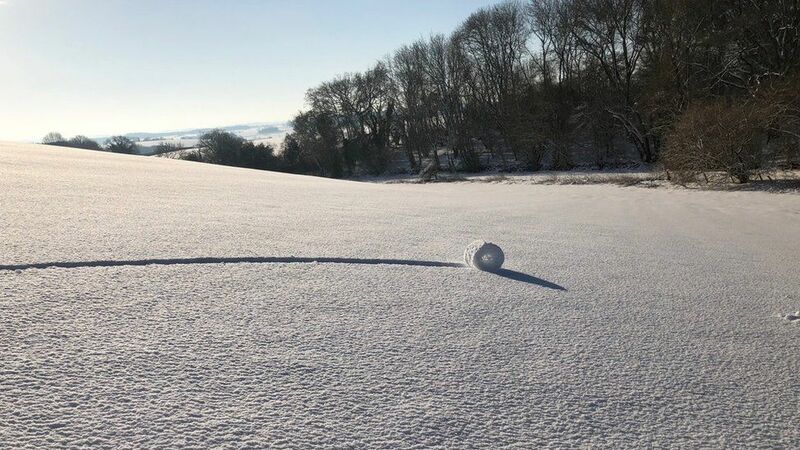 Following heavy snow across southern England, a ‘rare’ phenomenon occurred in a field near Marlborough. 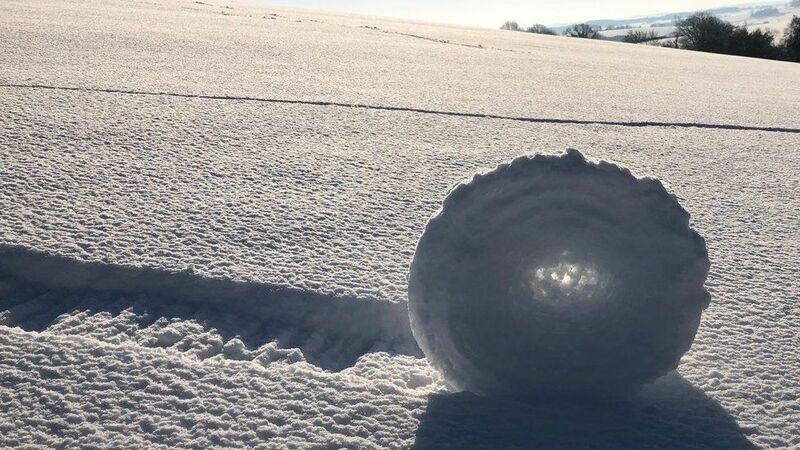 This phenomenon is called a ‘snow roller’ and takes place when strong winds are mixed with snow and roll the snow similar to making a snowman. Forestry worker Mr Bayliss, 51, said he had “never seen anything like it before” and when he got closer he “could see the sun through the middle, and they just made no sense” he told the BBC.